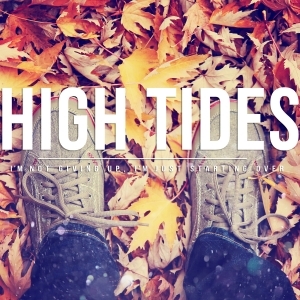 High Tides have released their mini-album! Nottingham quintet have released their mini-album! 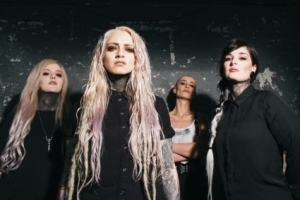 Courage My Love have released their debut full-length ‘Synesthesia’ through InVogue Records. 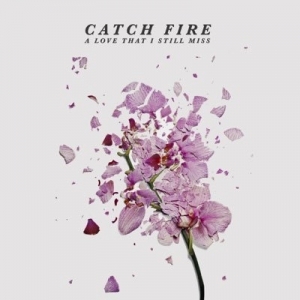 Catch Fire Have Revealed Details Of Their Forthcoming Sophomore EP ‘A Love That I Still Miss’. Nottingham Pop Punks Catch Fire have revealed details of their forthcoming sophomore EP ‘A Love That I Still Miss’. 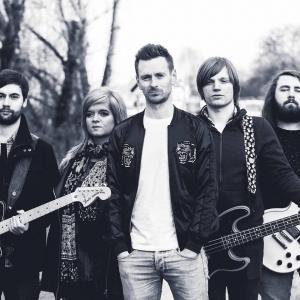 Rockers, Those Who Knew are set to drop their debut EP ‘New Perspective’ on Friday 28th April! Hellbound Hearts Have Announced Their full-length Studio Album ‘Film Noir’. 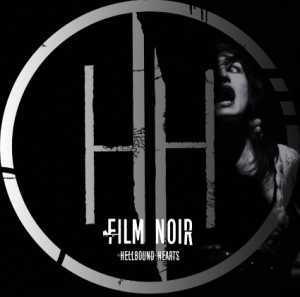 Yorkshire, UK alternative rock band Hellbound Hearts have announced the release of their first full-length studio album ‘Film Noir’. 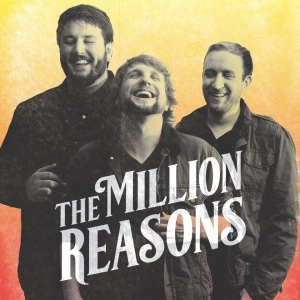 The Million Reasons Have Released Their Debut EP ‘The Runaround’! 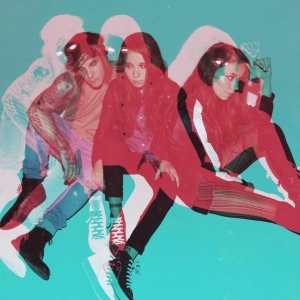 Canadian alt-rock outfit Bleeker, have released their brand new album, ‘Erase You’ on the 10th February via Five Seven Music.